Social media has transformed the way we connect online as well as our ordinary day lives. There are more people than not who log into Facebook, Twitter or Instagram every day, highlighting how important these mediums have become. Social media has transformed the way we interact and has helped forge online communities, allowing groups to gather around shared interests or hobbies. Social media has become an integral part of our everyday lives in a little over a decade since 2004, when Facebook went live. Online betting has enjoyed a similar growth, with many companies boasting a great rate of expansion. They used the new platform to make their services readily available to punters, eliminating the need to go down to the local shop to place a bet, while offering exciting new variations and promotions. Surprisingly, however, the two mediums of social media and online betting have not yet come together to form a cohesive partnership. A staggering thought considering the popularity of both activities and the trend for socially engaging content on the internet. An article on bgo suggests that there is ample room in the market for a platform that would satisfy both needs. 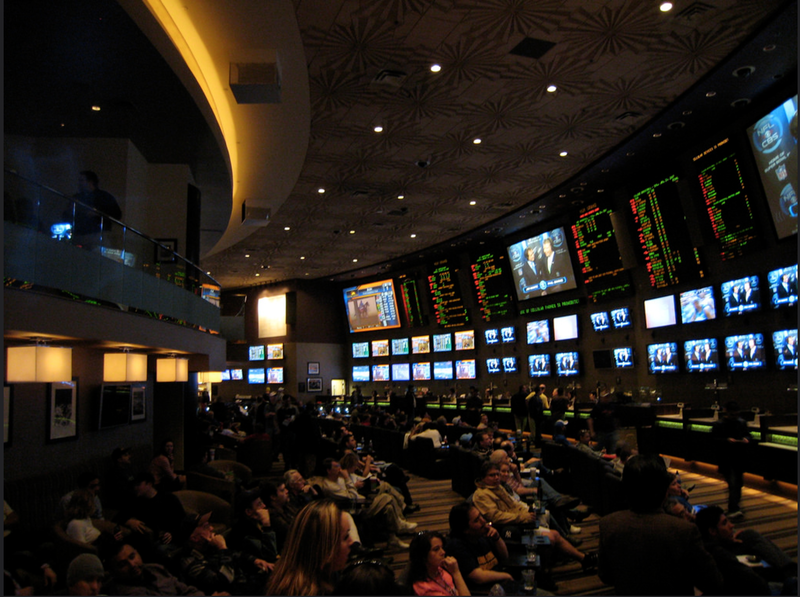 They believe that due to the foothold that sports betting has in modern life, the enthusiasm for the activity will never decline, and would perhaps increase without reaching a point of oversaturation, while the same could also be said for social media. As a result, there is no reason why a product combining the two would ever be a failure. Opening a platform where people can swap tips about certain teams would be extremely useful, especially given the global reach and increasing popularity of sports like soccer. Many men and women make Saturday accumulator bets for teams across the globe, even in lesser-known leagues in countries such as Sweden or Ukraine. As suggested by bgo, a lot of people are ill-informed when placing such bets, relying on their intuition or simply gathering random data online that can fail to provide enough information to truly predict the fixture in question. Having a platform that would allow a punter to converse with his peers with specialist knowledge, especially in other countries, would be an extremely enticing option. If a company like Betting Emporium or Bet at Home would offer such an option, chances are it would increase the number of punters flocking to their apps and website due to the additional information offered. 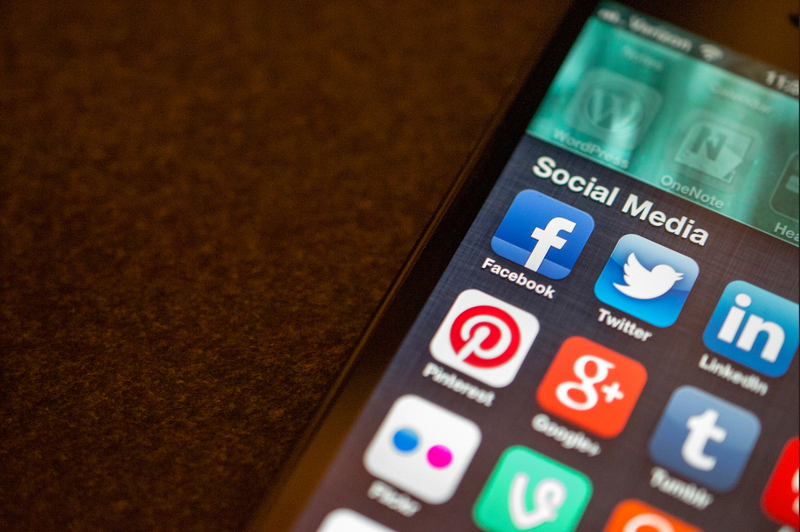 It’s no secret that social media is incredibly popular, although the extent of this popularity is still impressive. For instance, 176 million social media accounts were created in the last year. People love being social online. In addition to making better-informed decisions based on the advice given, a social betting platform can not only expand the number of transactions but truly transform the world of online betting. Other relevant platforms could also be involved, such as fantasy football sites. If a betting company were able to adopt a similar technique, then it may bring a whole new host of customers in. It’s an intriguing time for online betting and social media companies, and whoever cracks the platform first could be on to a winner.